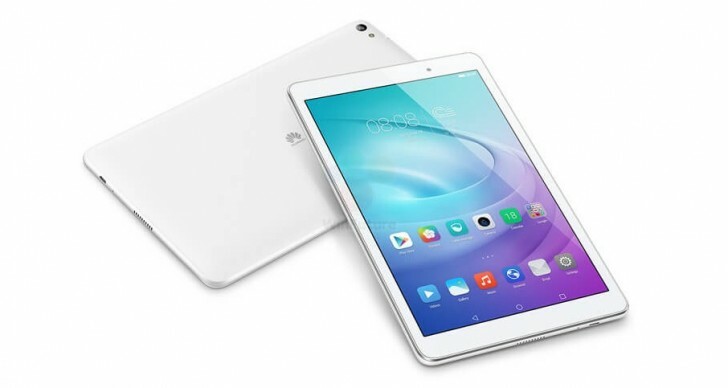 Back in February right before Huawei's MWC event an upcoming tablet by the Chinese manufacturer got leaked. However, the MediaPad T2 10.0 Pro, for that's its name, wasn't actually made official that time around. Huawei has yet to acknowledge it, but the slate has been leaked again today - so maybe its announcement is close by. The new MediaPad has received the leaked press render treatment, with official-looking shots depicting it from a few angles. Alongside the new images we also get a confirmation of its specs, which were first outed in February. 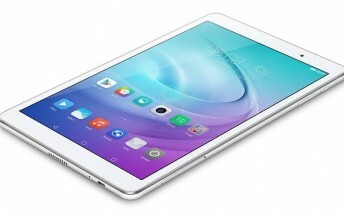 The MediaPad T2 10.0 Pro will basically be a slightly watered down version of the MediaPad M2. It will come with a 10.1-inch 1,920x1,200 IPS touchscreen, Qualcomm's Snapdragon 615 SoC at the helm (with a 1.5 GHz octa-core Cortex-A53 CPU), 2 or 3GB of RAM, 16 or 32GB of expandable storage, an 8 MP rear camera with LED flash, a 2 MP selfie shooter, and a 6,660 mAh battery. Disappointingly it runs Android 5.1.1 Lollipop. LTE connectivity will be available on some models, which will obviously be more expensive than the Wi-Fi-only iterations. Speaking of which, the starting price in Europe is apparently going to be around €280, while for an LTE-capable tablet you'll need to pay €350. 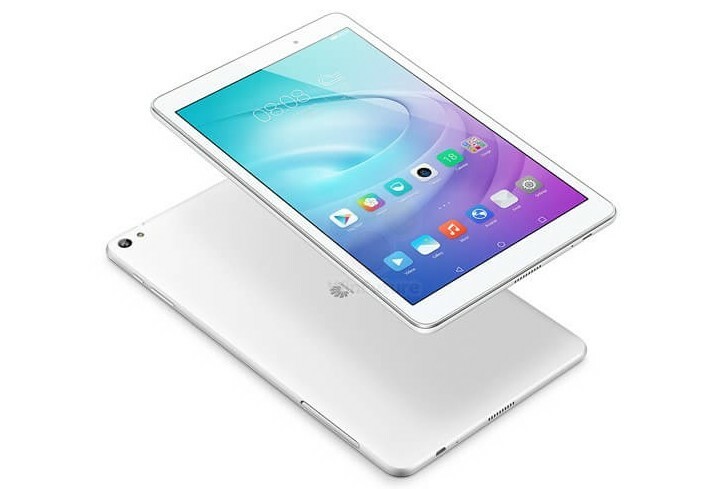 The MediaPad T2 10.0 Pro is 8.5mm thin and it weighs 495g. It will be offered in two color versions - white and black. The slate will be the successor to the T1 from last year.